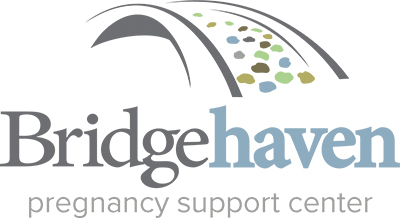 Bridgehaven Pregnancy Support Center is a nonprofit agency resource center in Cedar Rapids, Iowa. Since 1983, Bridgehaven has been reaching out to men and women in the circumstances before, during and after pregnancy, especially unplanned pregnancy, to empower life-affirming choices. 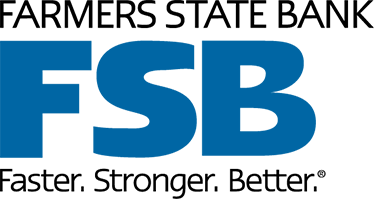 Bridgehaven offers no-cost pregnancy tests and ultrasounds, classes and earned material support for families as well as prevention education for elementary through college and at-risk groups. Treasure Quality Resale Shoppe in Cedar Rapids serves as a revenue stream for Bridgehaven and sells high-quality, affordable clothing, household items and more.